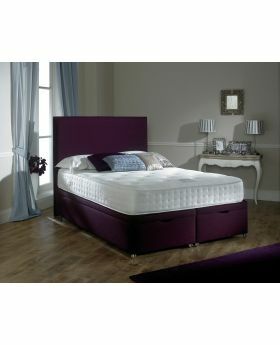 Divan beds offer a stylish and practical solution for modern living. 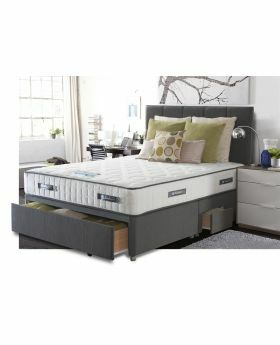 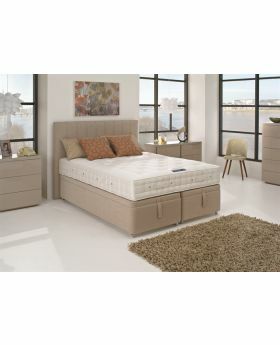 Available with or without drawers – divan beds offer space saving storage solutions – a must in modern homes. 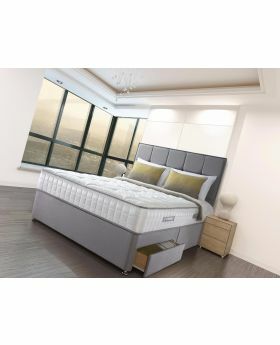 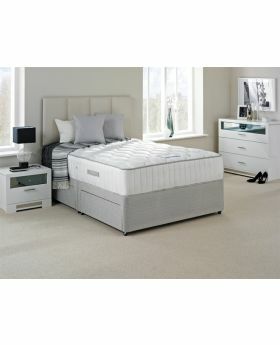 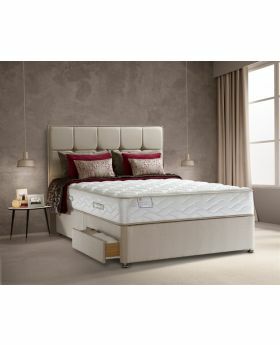 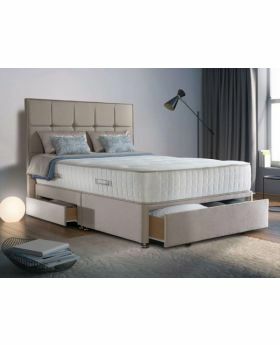 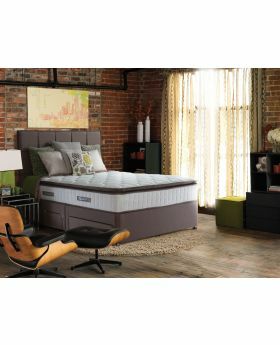 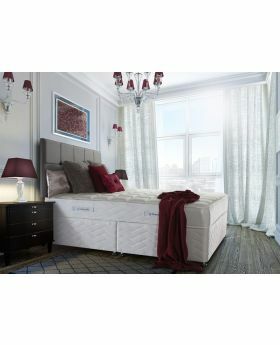 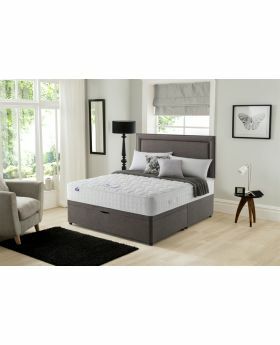 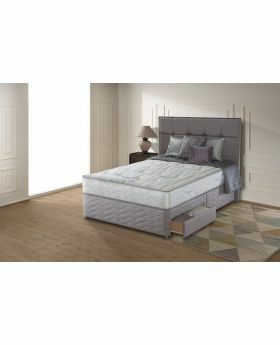 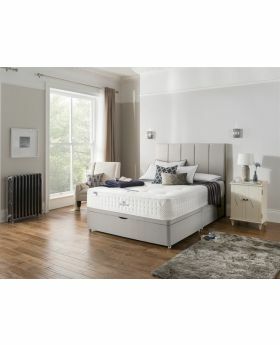 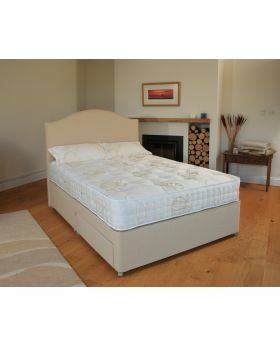 Browse our full range of luxurious divan beds to find the perfect bed for your home.